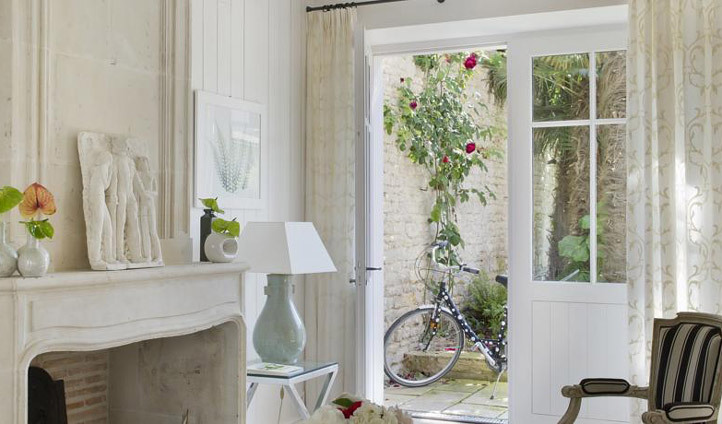 Stepping onto the island of Ile de Ré, just off the west coast of France, you’re greeted by endless meadows, whitewashed houses and cobbled streets. The long favoured summer escape for chic Parisians, Il de Ré oozes classic luxury and from the base of Villa Clarisse, you’ll be in a prime location to explore the island’s highlights. 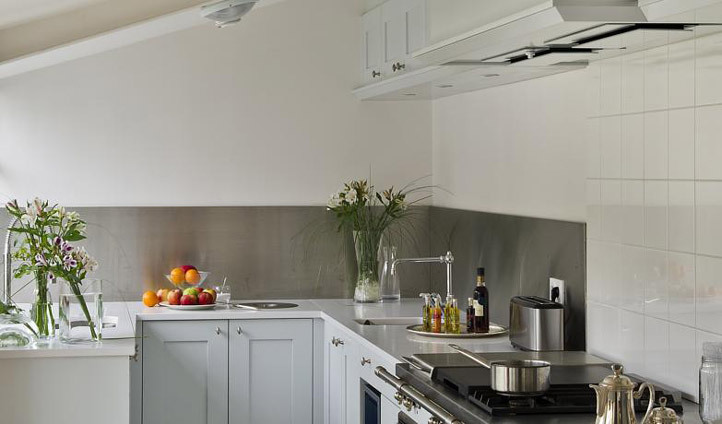 Nestled in the heart of the old city of Saint-Martin-de-Ré, Clarisse is the perfect setting for a romantic getaway – its nine suites and guest rooms making it an idyllically intimate boutique hotel and the dream spot to hideaway. Given its location right in the middle of the old fishing town of Saint-Martin-de-Ré, a short drive, walk, or bike over the bridge from La Rochelle will see you in the peaceful surrounds of Villa Clarisse. With the island being only 30 km long and 5 km wide, the best way to get out and about is to explore by bike. So hop on and feel the breeze whistling through your hair as you pedal to sandy shores and picturesque villages. Each of the nine suites or guest rooms has whitewashed walls, plush beds, and all the chic extras you could want. After a day of roaming the back streets or pedalling through meadows and sleepy villages, you’ll head back to Villa Clarisse ready to relax and indulge in a treatment at the serene spa. With a more laid-back vibe than the Cote d’Azur, once you’ve stepped onto Ile de Ré you’ll slip into a different pace of life. The perfect place to start your daily adventures, hop on your tandem and start exploring as cars (let alone taxis) are few and far between on the island.